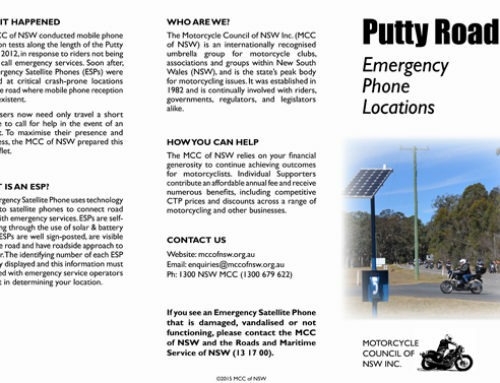 The following organisations and companies provide rider training in New South Wales. 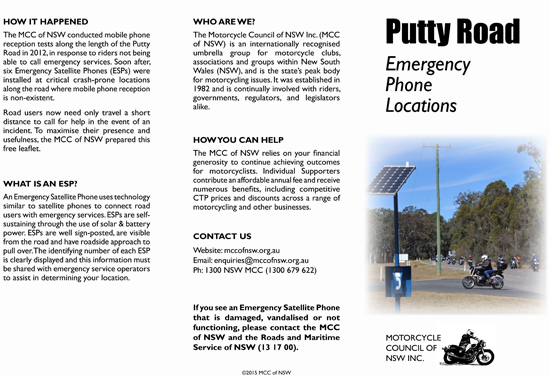 Note: Inclusion of an organisation, company or training course on this list does not imply or suggest MCC of NSW endorsement. MCC of NSW Individual Supporters contact HART on (02) 9391 5110 to discuss their supporters discount.